If you have an outdoor cat, you may be concerned about safety—with good reason. From predators to cars, outdoor cats face real dangers. 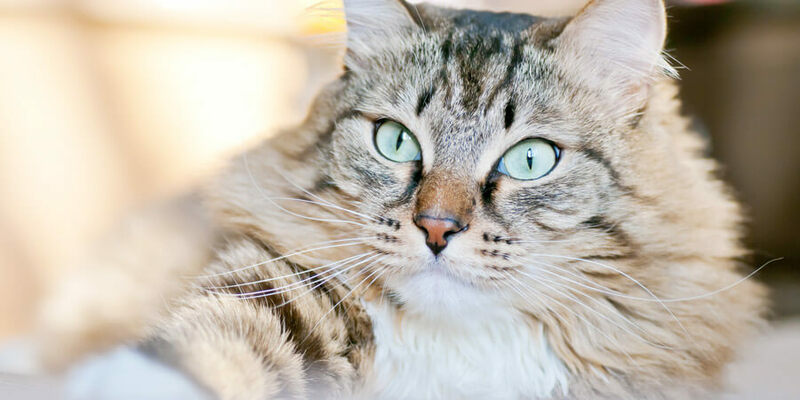 Keeping your cat completely indoors may not be feasible, so follow these tips to keep your outdoor cat as safe as possible. Giving your cat access to an outdoor enclosure is the best of both worlds. Fluffy gets to breathe fresh air and chatter at the birds, and you get to rest easy knowing that your feline friend is safe from danger. Click here for tips on building your cat’s dream catio. Why should dog lovers have all the fun? Get a harness and a leash and go for a walk around the block. Plenty of outdoor cats enjoy safe leash time with their humans—and it’s good for your health, too! Vaccines are essential for keeping any cat happy and healthy, but they’re especially important for outdoor cats. 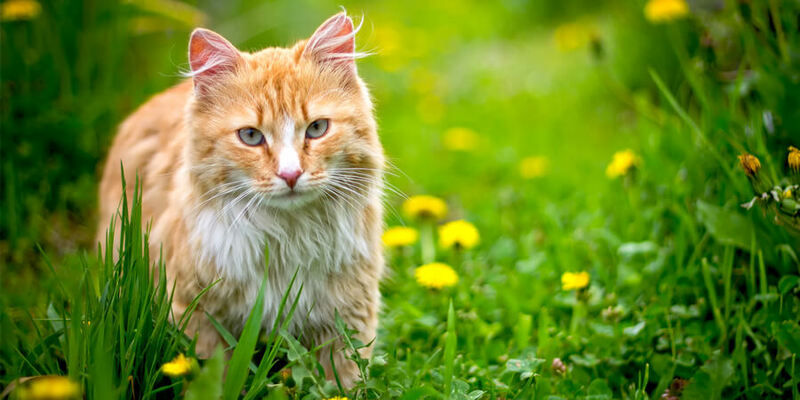 Outdoor cats are at risk for diseases like feline leukemia, distemper, and upper respiratory infections—not to mention fleas and other pests. Vaccines can’t guarantee your outdoor cat’s safety and health, but they’re a step in the right direction. Your cat may be quick, but she’s no match for a speeding car. Take a good, honest look at your neighborhood traffic—keeping in mind that the average outdoor cat will roam a 2-acre area—and weigh the risks. Night is the most dangerous time for outdoor cats—it’s when predators like owls and coyotes are most likely to be on the loose. Use treats to entice your outdoor cat inside before it gets dark. Choose a collar with a safety clasp that will come undone if it gets snagged on something, to reduce the danger of strangulation. And, make sure she’s wearing tags with her name and your contact information. Multiple brands are now offering pet tracking devices that allow you to monitor the whereabouts of your cat when he or she is outside. While it won’t protect them from dangers, you’ll know where they are and where they go. There’s no 100% guaranteed way to keep your outdoor cat safe. 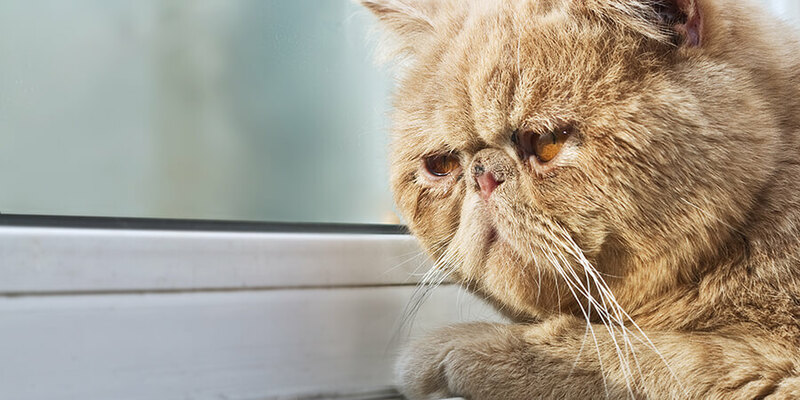 If you decide that unsupervised outdoor time is essential for your cat’s wellbeing, know the risks and take a few precautions to increase the odds of your cat living a long, healthy life. Wondering whether CBD oil is safe for your cat? 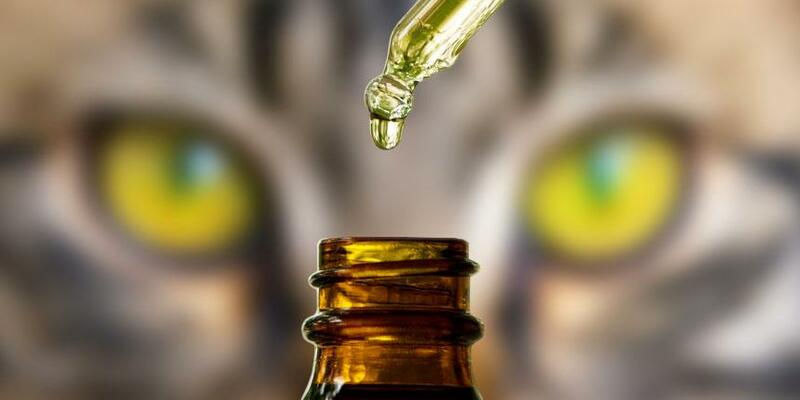 Learn more about what CBD oil is, why it’s used as a treatment for cats, why it is controversial and how to decide if it’s the right option for your feline. HOLIDAY SAFETY TIPS WORTH PAW-SING FOR!